EPIC Insurance Brokers and Consultants (EPIC), a retail property, casualty insurance brokerage and employee benefits consultant, announced today that Tim House has joined the firm as a Property and Casualty Insurance Broker/Producer in EPIC’s Fresno, California office. 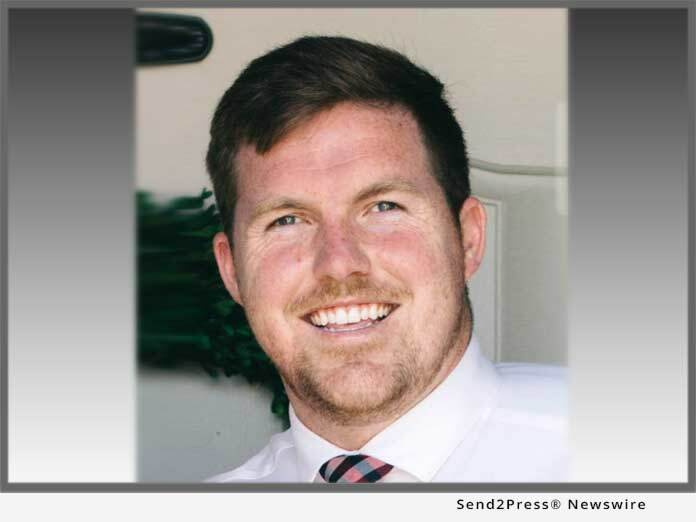 FRESNO, Calif. /Mortgage and Finance News/ — EPIC Insurance Brokers and Consultants, a retail property, casualty insurance brokerage and employee benefits consultant, announced today that Tim House has joined the firm as a Property & Casualty Insurance Broker/Producer in EPIC’s Fresno, California office. *Photo Caption: Tim House has joined EPIC as a Property & Casualty Insurance Broker/Producer.